National Indigenous Peoples Day Celebration, Come and Join Us! 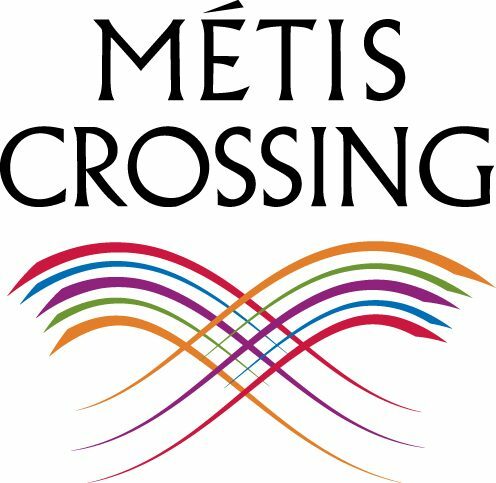 Celebrate Métis contributions to Canadian society at the annual National Indigenous Peoples Day Celebration at Métis Crossing. Jigging Contest for Youth & Adult! $1000 in total prizes!!! !